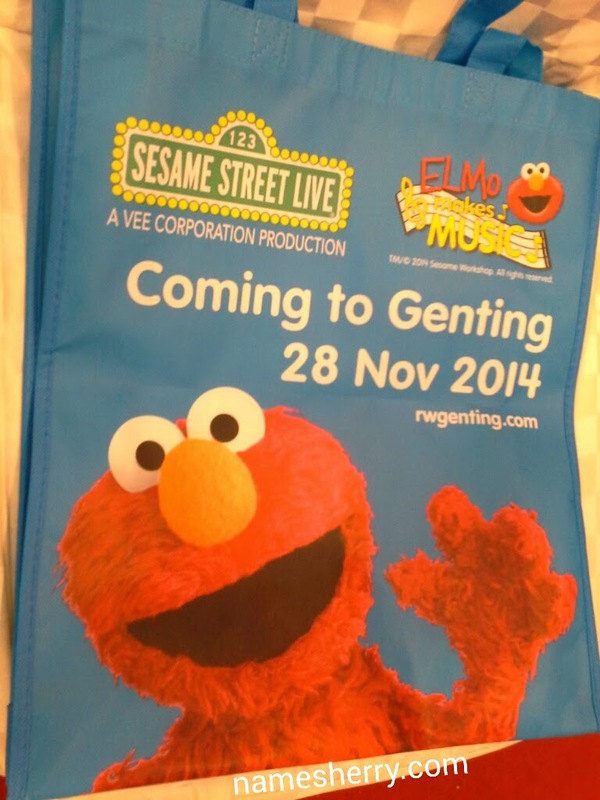 Fun & Furry Musicians Arriving at Resorts World Genting 28 November 2014. If you are free today, head down to the Ground Floor, Highstreet of 1 Utama shopping centre in conjunction with Genting Mega Fun Roadshow. Genting Mega Fun Roadshow at High Street, 1Utama Shopping Mall from 13 - 17 Aug, 10am till 10pm. Come spot my son and I on the ntv7 news, click on the link to find out. 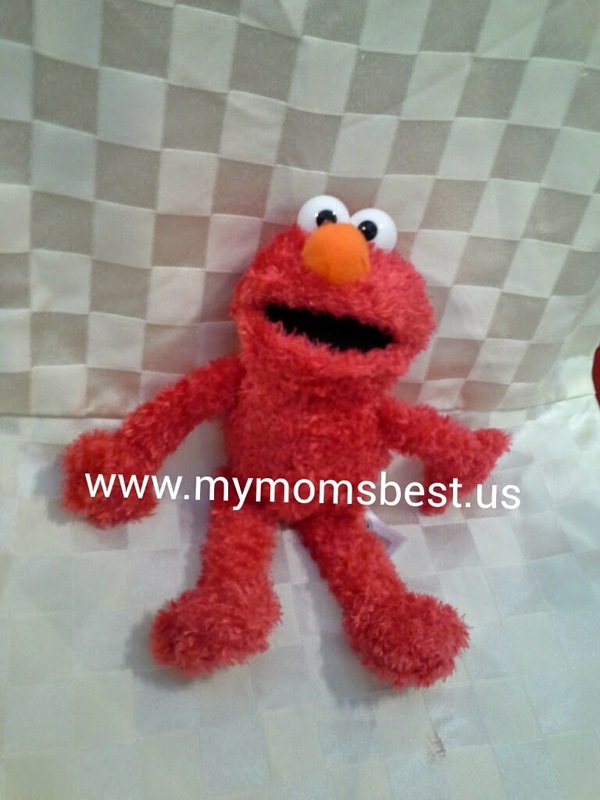 Son's very happy with this Elmo, it's given to media blogger. I attended the media launch earlier today, we head out early as it was raining in the morning. I reached 1 Utama about 10.10am then I bring son for breakfast. You can find more detail of it by click on the link above. I started watching Sesame Street when I was young and I find that my son also likes to watch Sesame Street. It's entertaining and educational fun for the kids. After the event, we head back there again as son wants to watch the Magic Show. You can check out my instagram sherrygo for more videos. Photo above credit to Resorts World Genting FB.